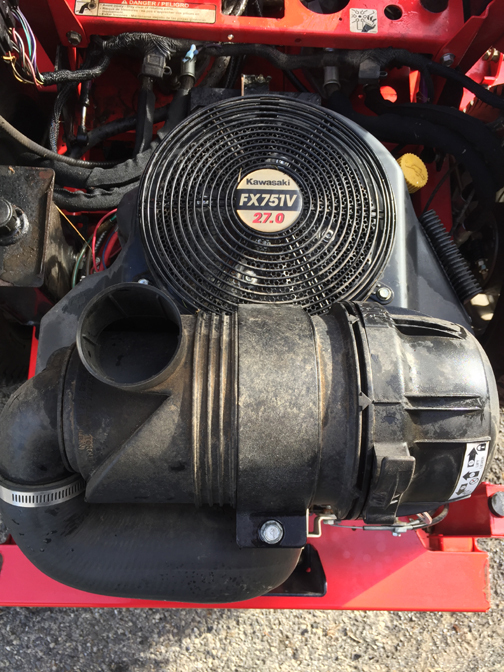 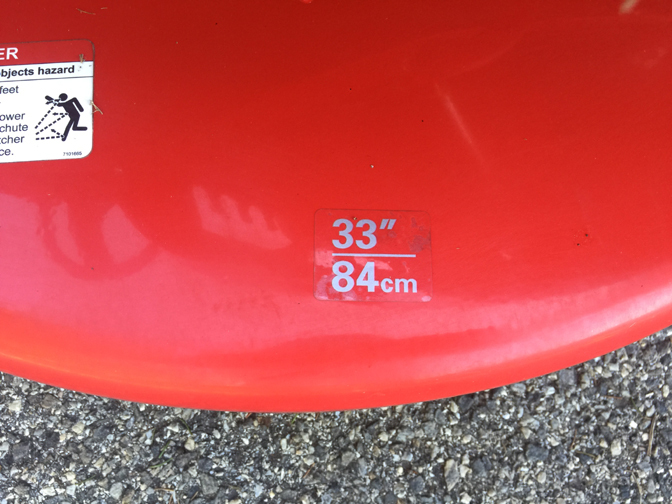 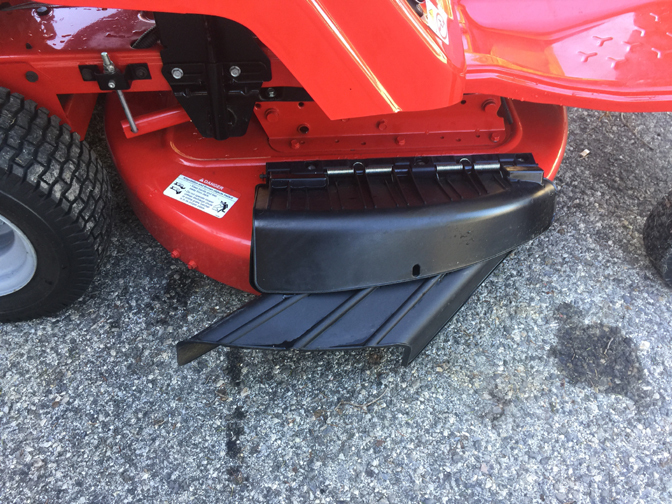 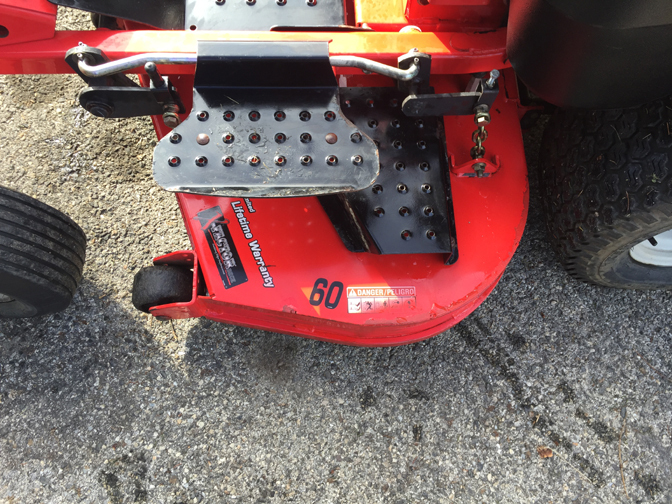 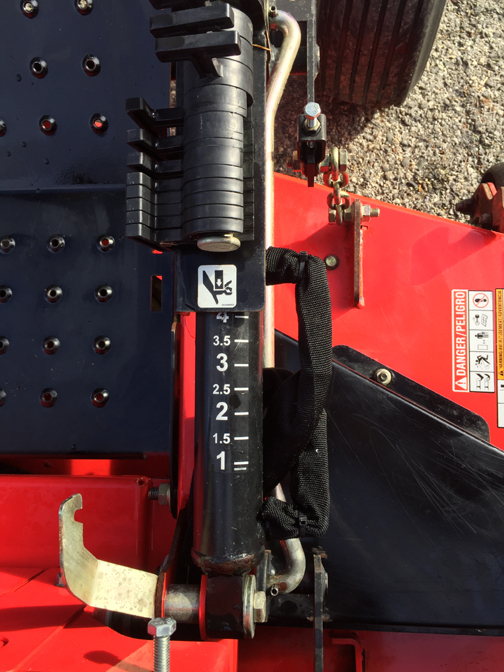 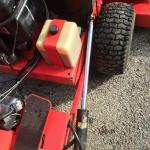 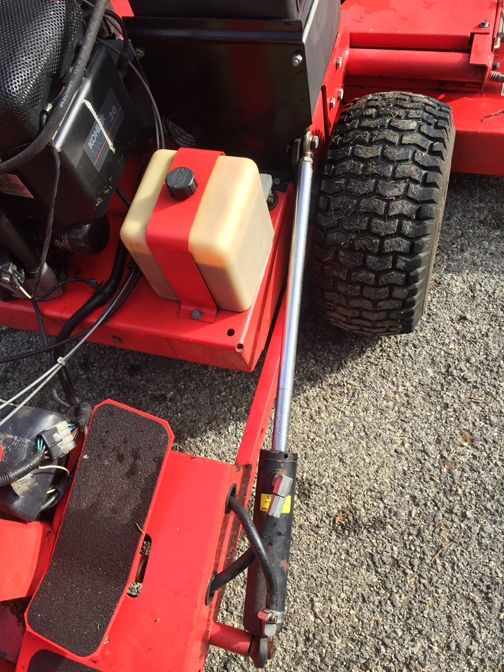 With about 900 hours of use, this commercial built mower has a lot of life left in it. 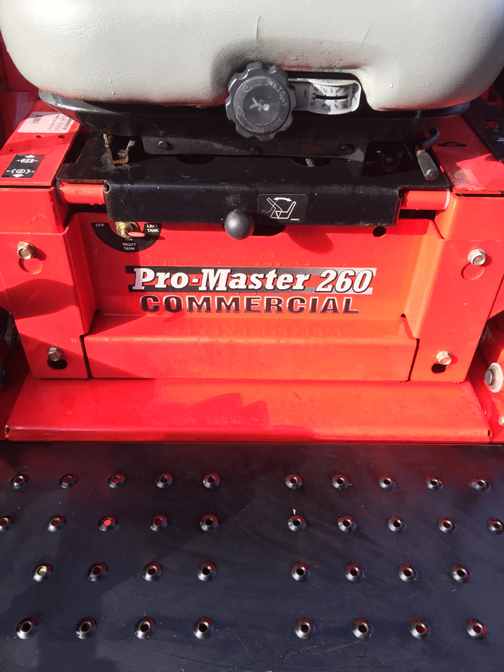 It has a 60'' cutting deck with a hydraulic lift. 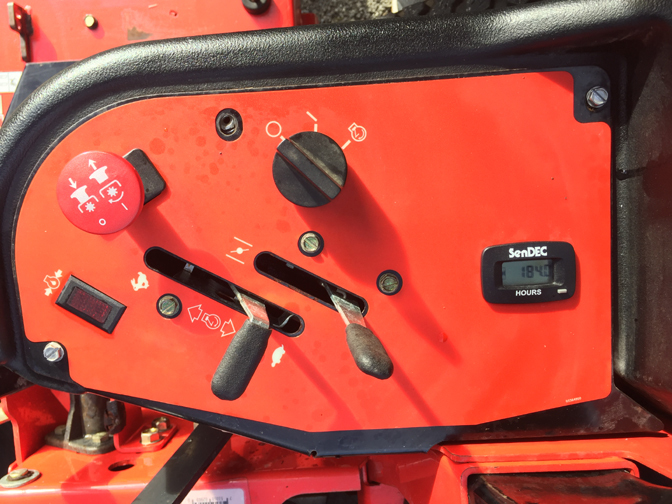 The yoke steering creates a near zero-degree turning radius. 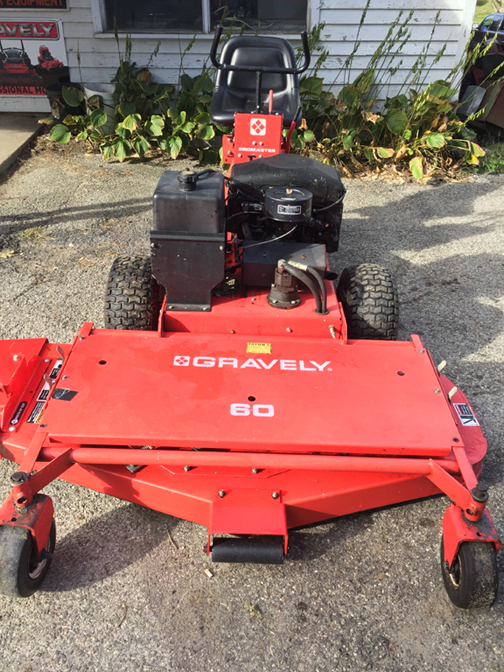 This unit comes with a 30 day warranty, and is priced to sell! 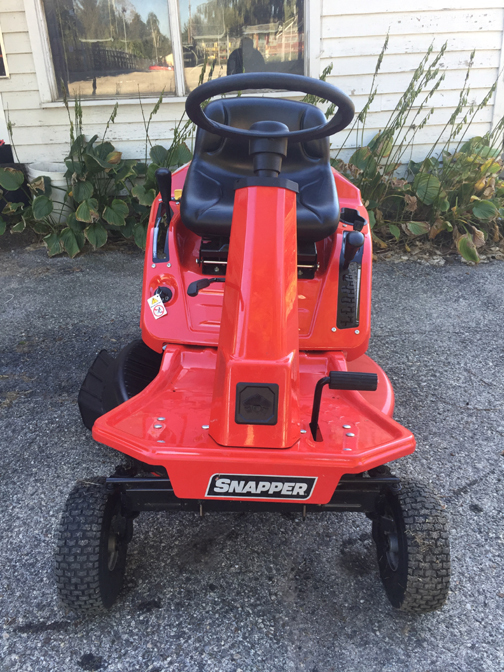 This Snapper was a demo unit and has only been used four times. 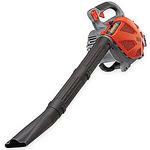 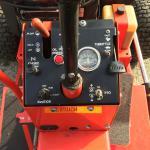 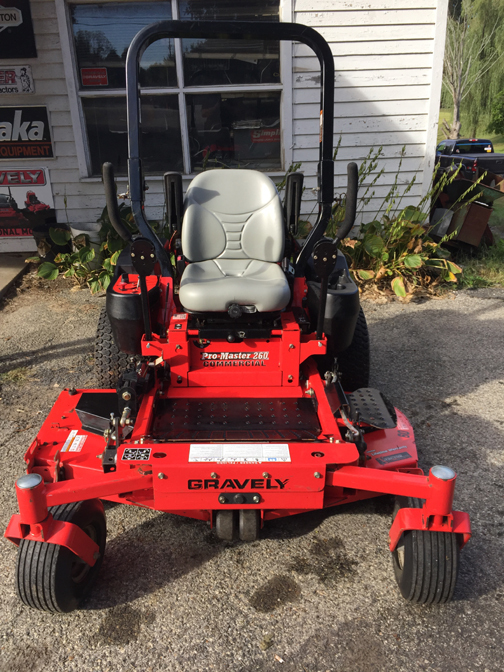 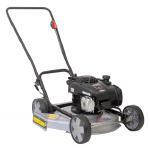 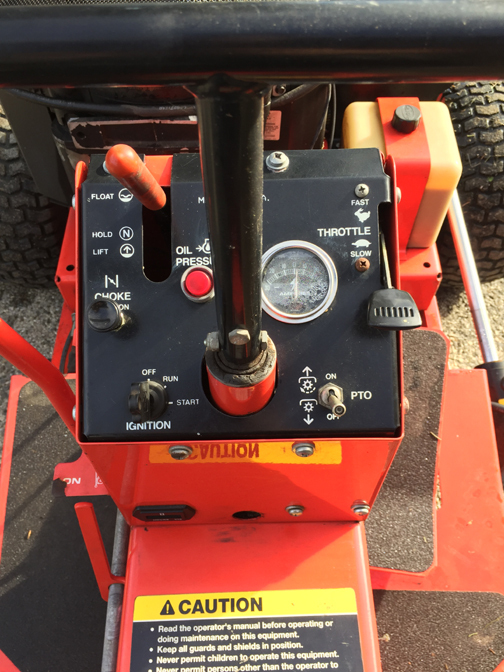 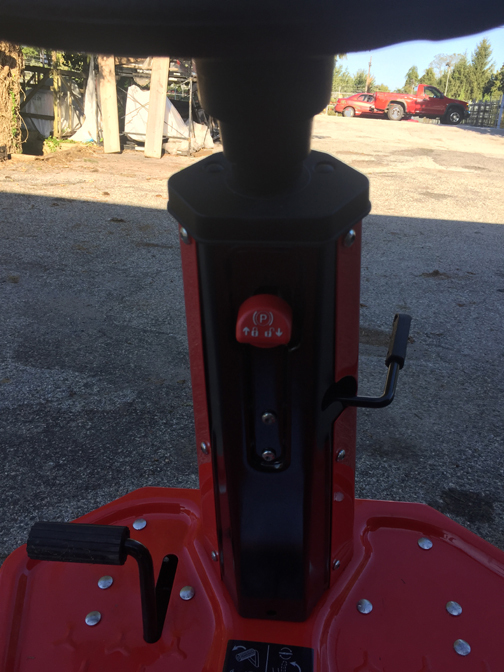 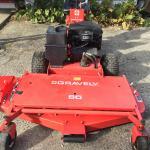 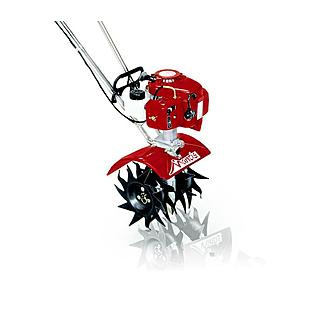 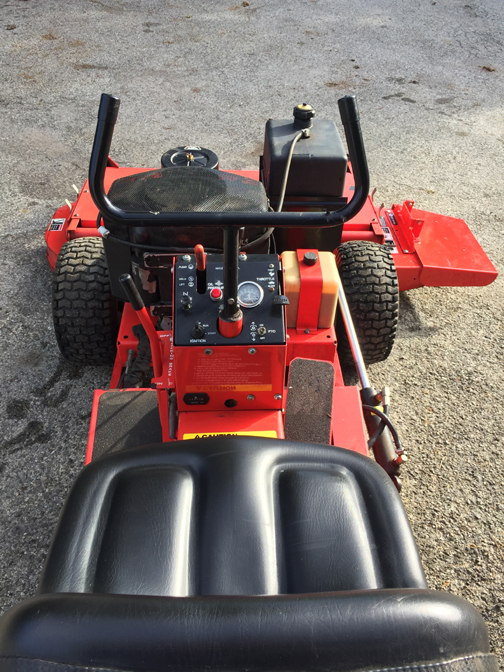 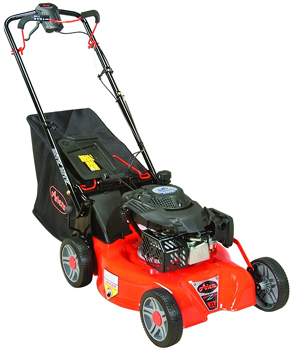 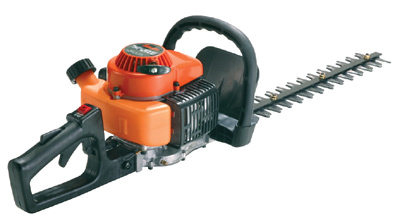 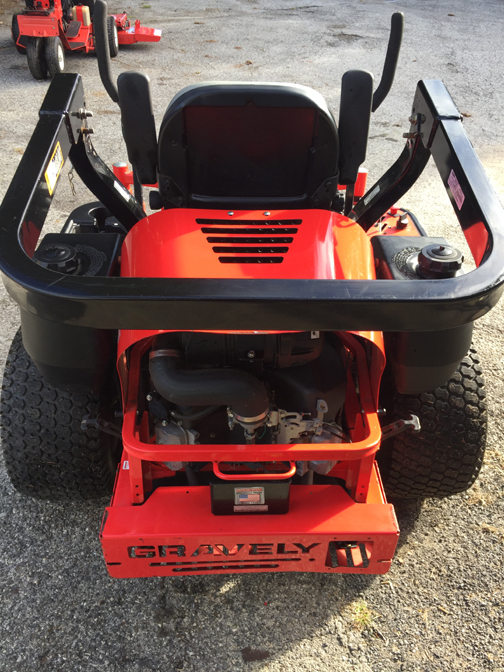 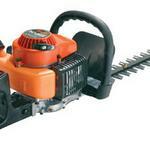 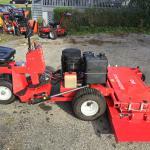 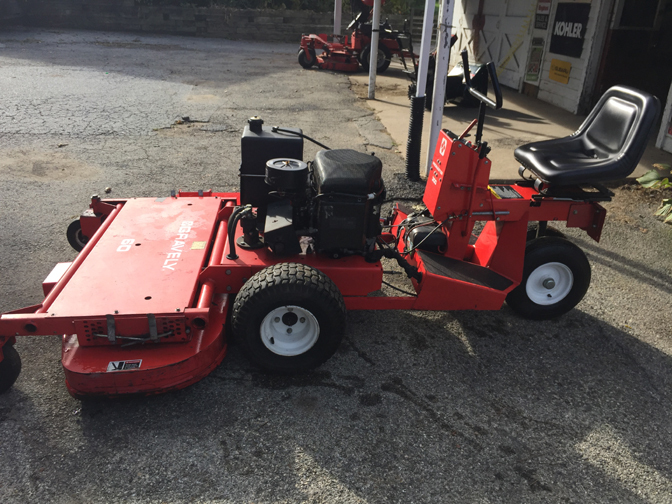 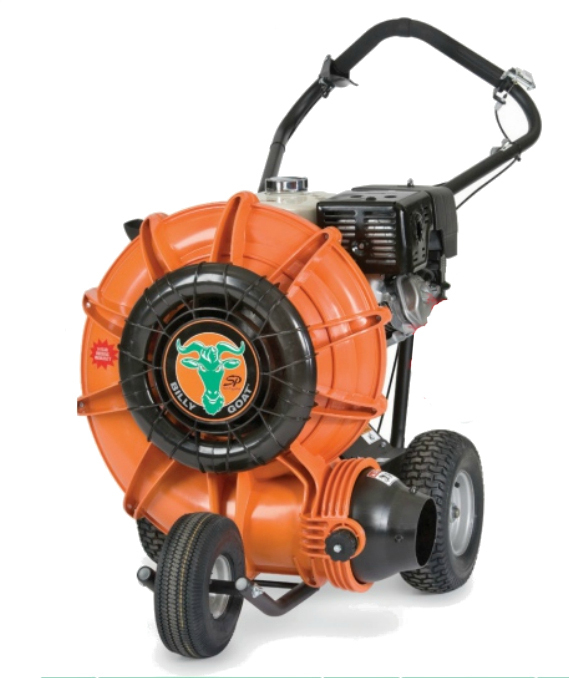 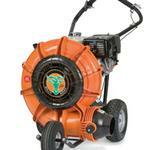 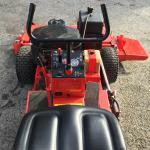 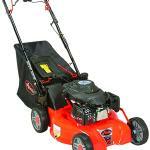 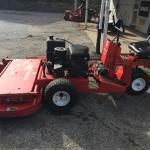 Offers a 33'' High Vac deck with side discharge, or mulch ready. 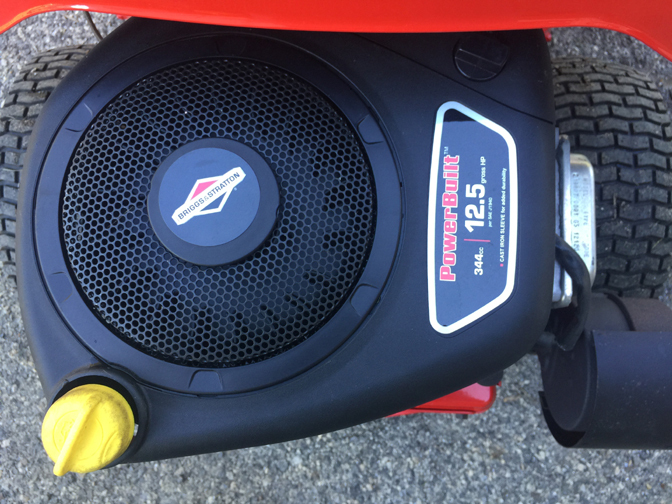 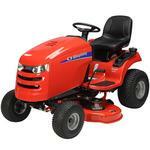 Electric start, 13.5hp, disc driver. 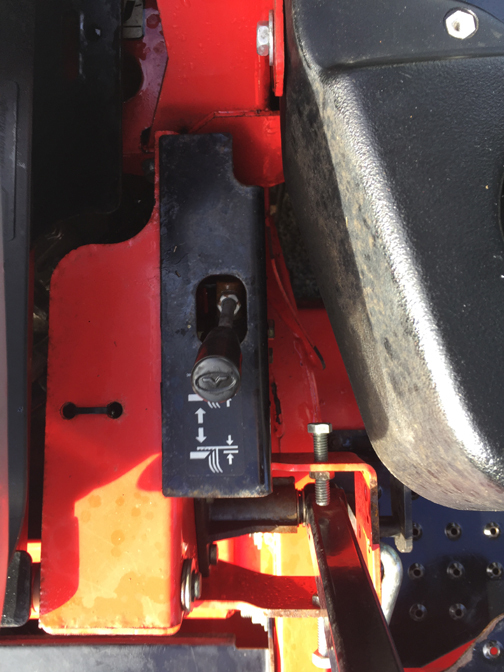 Requires very little maintenance. 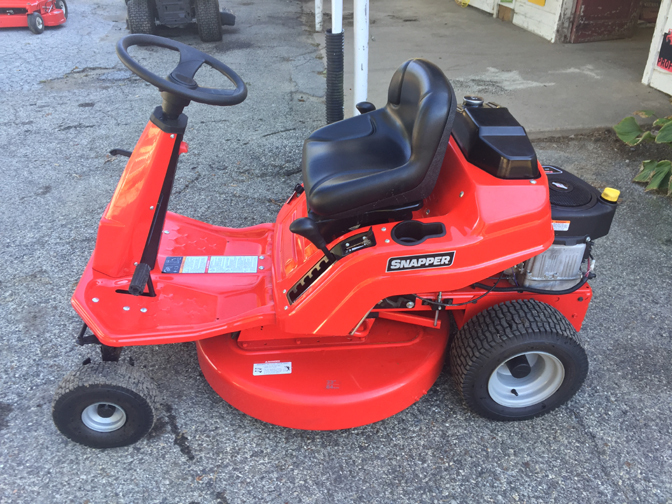 Perfect for up to half an acre. 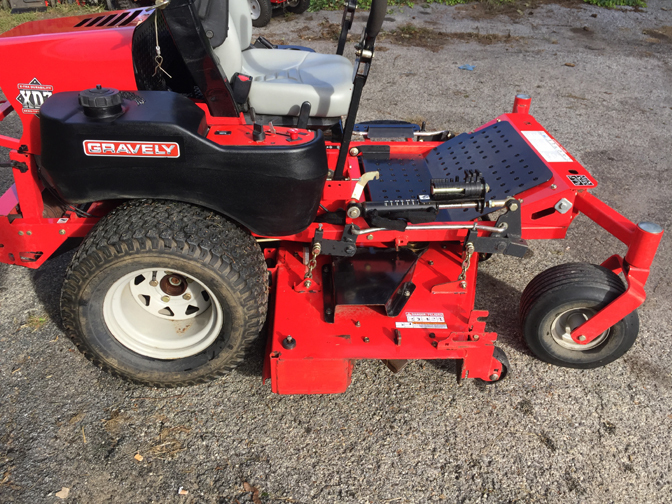 This unit comes with a 3-year warranty. 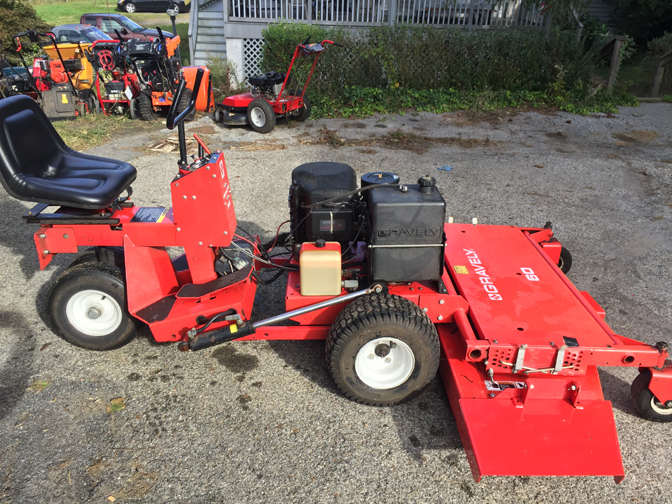 This sturdy machine has been lightly used and is priced to sell. 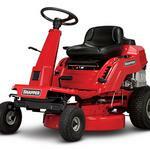 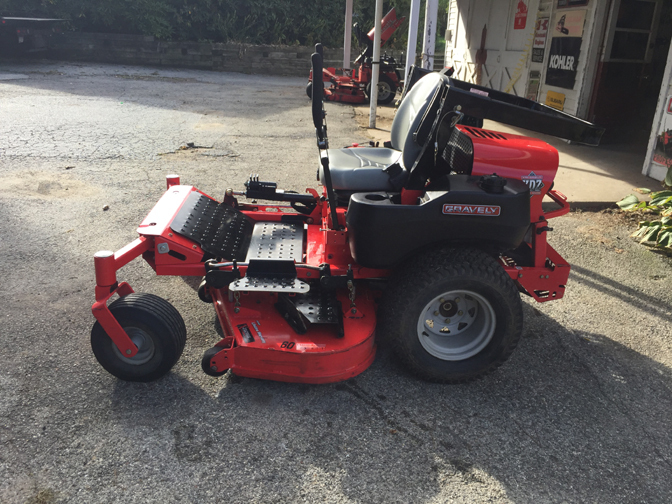 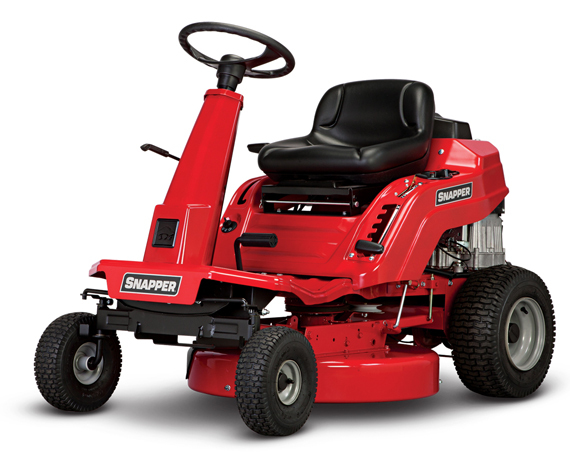 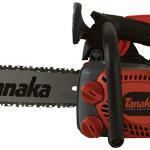 Comes with a 27hp Kawasaki engine and a 60" cutting deck with hydraulic deck lift. 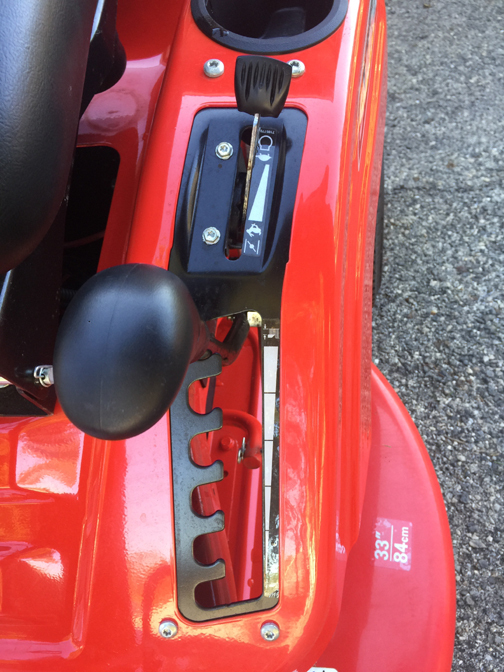 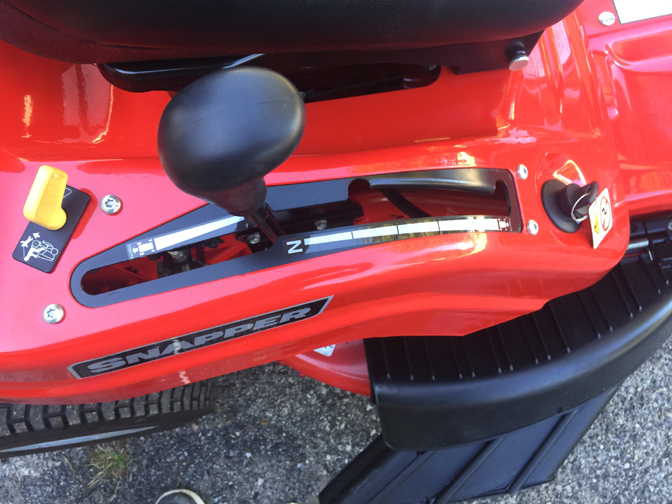 Air ride seat and a rollover protection bar is installed. 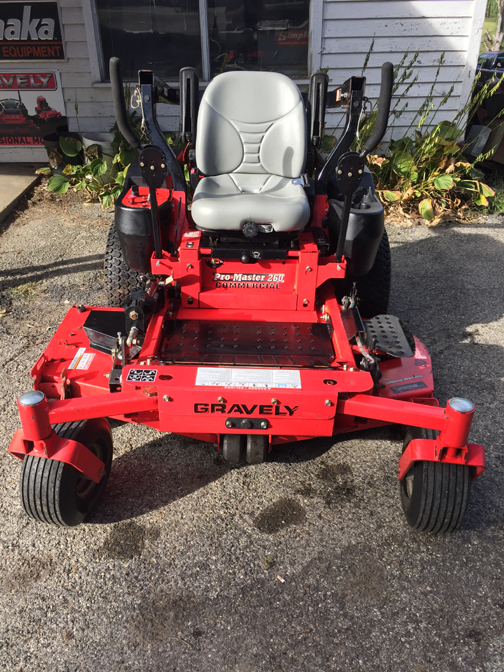 This unit comes with a 30day warranty.